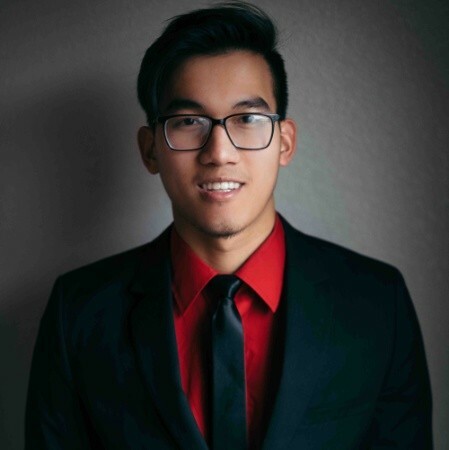 Long Doan, a Technical Analyst at Canidium, joined our team in May 2018 in our Fort Collins, CO office. Long recently graduated from Colorado State University, where he concentrated in Computer Information Systems (CIS), earning a Bachelor of Science in Business Administration. 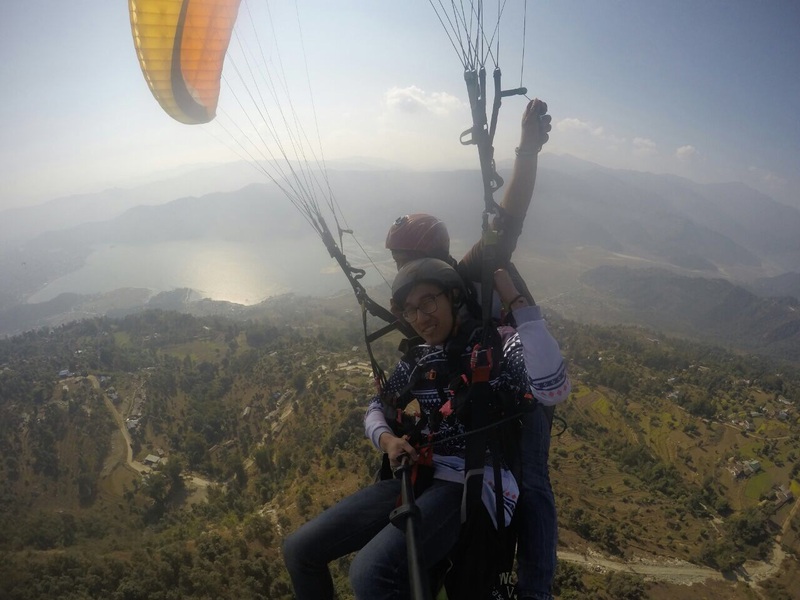 Read below to meet Long and see what he has to say about life at Canidium. What made you interested in the tech industry? “Technology has always interested me because I actually grew up without it.” Long’s lack of exposure to tech in his childhood made him even more curious about it; as kids, he and his older sister found creative ways to attain access to technology, such as “borrowing” their neighbors’ Wi-Fi with a little amateur hacking. Over time, Long’s curiosity grew into a passion, leading him to seek a job in the tech industry. What types of skills do you use for your job as a technical analyst? The technical analyst position requires a mix of business knowledge and technical skills. “I need to be logical, focused, driven, and detail-oriented when analyzing data.” Sometimes the job can be difficult, requiring Long to power through and problem-solve. He also relies on his strong communication abilities and working knowledge of SQL and Excel when writing formulas and learning new software. As his experience grows, Long will add consulting skills to his repertoire thanks to Canidium’s standardized consulting career track. What did you learn in school that’s applicable to your job at Canidium? Majoring in Computer Information Systems prepared him extremely well for the technical analyst position. “Basically everything in the CIS concentration is applicable. Skills like ERP and database concepts, Java application design, basic programming logic, project management, concepts of system analysis and design, and networking and security are all very handy for the job,” says Long. CSU’s CIS program emphasizes competencies that align well with the multi-faceted skills Canidium looks for in employees, which has led to a strong partnership with the school. What do you like about working for Canidium? “Definitely the people. Everyone is friendly, helpful, and very hard-working.” Having colleagues who are similar to Long in terms of age and experience level makes the job a lot less intimidating. Canidium is also a smaller and more personal company, which he found very appealing during the job search. “I didn’t want to work for a giant corporation,” he explained. Long truly enjoys the benefits that come from working with such a close-knit and collaborative company. 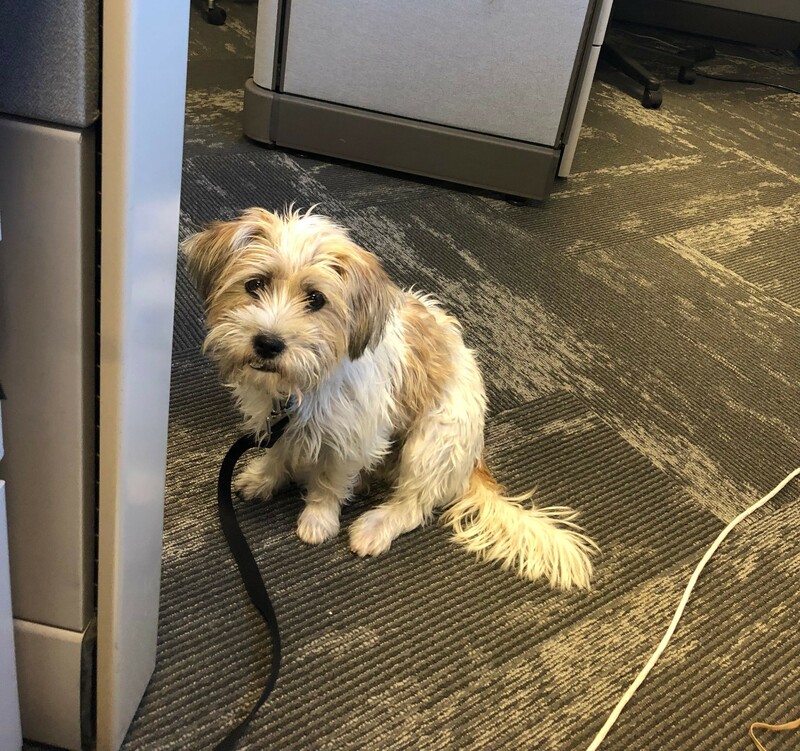 Additionally, he loves unique perks like being able to bring his adorable Yorkie Terrier mix, Dulce, into the dog-friendly Fort Collins office. Long used to teach third degree black belt to kids ages 4-16 within his Kung Fu school. When asked if he still has any of those martial arts skills, he (jokingly) responded, “If I was to get in a fight, I’d probably survive.” Our money is definitely on him in a street fight! What are some of your favorite things to do in Colorado? “I hike everywhere. I try to do a different trail every time because there’s so much to see, but I really like Horsetooth Mountain as well.” In the winter, Long also enjoys snowboarding in Keystone, CO. He takes full advantage of the beautiful Colorado landscape and the many outdoor activities available around Fort Collins. If you want to learn more about a career with Canidium, click here to see our open positions or to apply.